Small and growing businesses are often confused whether they should be looking up to ERP as a strategic solution or not. Acquiring ERP systems can be a considerable investment, sometimes the biggest investment for small and medium sized companies. A question that has been asked several times is “whether a company is too small for ERP?” Well, truth is, a small business of today is lot different from the startups of yesteryears. Today, the challenges of existence have risen. Businesses must look to be sharper and faster and this makes ERP a strong tool for success. ERP or Enterprise Resource Planning is currently the backbone of most big, corporate scale businesses. Basically, a software platform, ERP is acting as a key tool to manage order processing, production management, inventory assessments, etc. It is also being used to monitor business resources between all stakeholders, including materials, revenue, staffing, manufacturing capacity and orders. As opposed to managing each of these manually/humanly, ERP brings in an interactive database with an easy dashboard for image analytics. 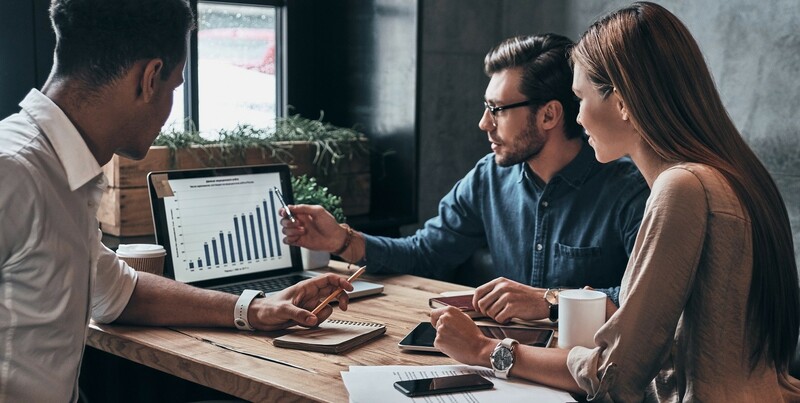 Growing businesses have always faced the problem of being struck by a fragmented structure to separately handle payroll, sales, inventory, finance and more. However, ERP advancements now open the doors to a more practical and viable business solution. Especially within a small company, everyone pitch in whenever and wherever they see a need. 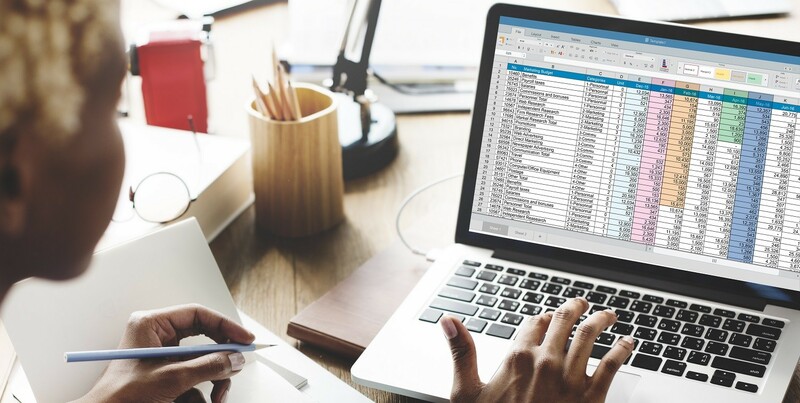 Processing so many different spreadsheets manually will not just create several mountains of data but the process will lack any collaboration. ERP systems in this case will be able to blend in all the business functions and minimize the risk of failures. Transparency: As opposed to each department working on its own and having a separate information system, ERP helps integrate everything into a single database. This not just eliminated the need to re-collaborate but also makes the information flow easier and more transparent between the individual departments. With the finance team having the exact idea about the goals and statistics of the production team, a collective strategy is easier to build. Decision making: ERP provides real time data, not just from a single line of information, but will all sources of data accessed and analyzed. This helps vital decision making processes, by making them timely, accurate and reducing lags. A complete picture of the total business operation also allows business leaders weave out better strategies. Productivity: Finally, with each team having a set goal and each of these goals synced with the rest of the departments, productivity is bound of increase. The amount of waste reduces allowing the companies reach its goals of revenue maximization and value maximization.